we are an award winning gym with champion trainers that pride ourselves in delivering inspiration in everything we offer. we provide state of the art equipment in the most motivational design and spacious lay out possible. we have group exercise suitable for everyone at every time of the day. Come and join the buzz. 6 weeks ago I joined the 6week body transformation course, I was nervous and anxious about going on the first day and nearly backed out,but I didn’t and I am so glad I went! Every one in the group were so lovely and all the staff were friendly and understanding that as a non gym member the gym was a scary place to me and made me feel so welcome. Being a full time carer for my son is an extremely physically strenuous job so it is so great to have so much on hand support from the trainers at the hub. 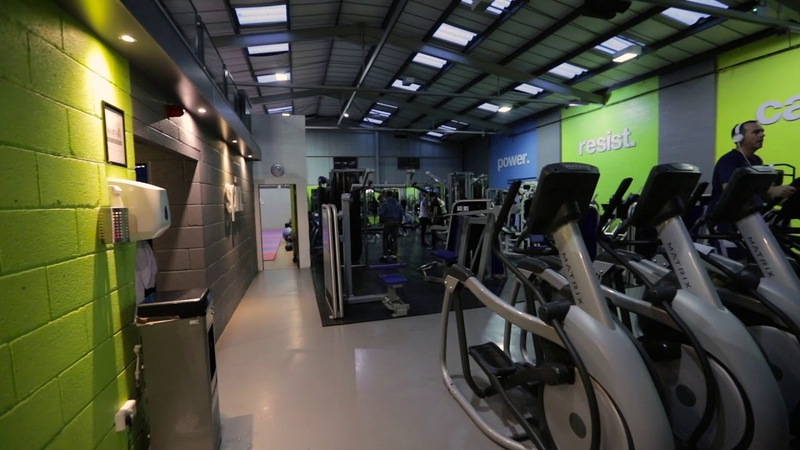 It is a friendly, upbeat enthusiastic gym with some brilliant classes – I always come away feeling better about myself – thank u to everyone at the for making the gym experience so enjoyable. The classes have been hard but worth it – the personal trainers are approachable, friendly, knowledgeable, professional and bloody good at what they do. We offer a wide spread range of equipment and classes to fit any need and guarantee to evolve ahead of our industry.